LinkedIn is fast becoming an essential addition to many organisations’ business development plans. Much more than just your online resume, use the platform to its full potential and you will soon reap the benefits. Here’s how to get started. Be seen! Make sure your profile is optimised for search. Check you are using relevant search terms for people to find you via Google and LinkedIn searches. Seek recommendations from peers. Recommendations add weight and authority to your profile. Would you rather purchase services from someone with ten recommendations or someone with none? Enough said. 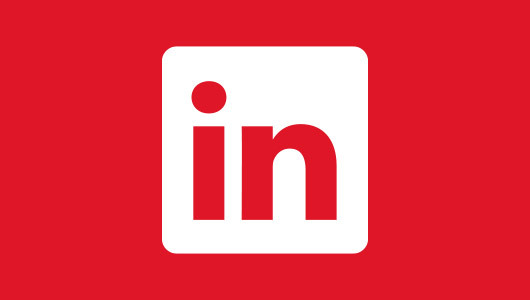 If starting a blog has been on your ‘to do’ list forever but building an audience from scratch seems like a tedious prospect, LinkedIn’s Publishing Platform might be just what you’re looking for. It allows you to write blogs that are posted to your profile. One of the best features of the Publishing Platform is its ability to reach the broader digital community. People can search, like and comment on your posts from within LinkedIn and externally. But before you rush to your computer to start writing, Publisher is currently being rolled out and may still be unavailable to some users. Groups are another fantastic way to grow your network and build reputation. Join a few groups that are related to your industry and make sure you post regularly to engage the (mostly) captive audience. Signing up to group notifications can help prompt you to post content or carve out some time in the week dedicated to writing on LinkedIn. You can even start your own group to gain new business connections. Just remember – communicating on LinkedIn should be done in the same way as you would in person. You wouldn’t walk into a room and start yelling at people to buy your products, so it’s probably best not to do it on LinkedIn either. And what about your company page? Make sure you are sharing regular content on there too. Consider setting up a ‘showcase’ page to promote your products and services. This tab sits on you company page but is used specifically to showcase your goodies. Penned a great post that you think everyone should be reading? You can increase your reach through sponsored updates. Acting as advertorial, sponsored updates are a cost effective means to share news with a larger relevant audience. To conclude, LinkedIn can be an extremely useful tool to grow your business, all it takes is a little time, energy and consistency to achieve some great results.